FishMax - THE Australian Online Fishing Magazine: Troy Cassar-Daley: Fishing, Family and His New Live DVD. 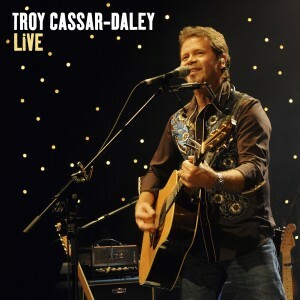 Troy Cassar-Daley: Fishing, Family and His New Live DVD. Exclusive FishMax Interview with Troy Cassar-Daley. Welcome to the first in our series of Australian celebrity fishermen (and women) interviews and everyone here at FishMax is delighted our first interview is with Country Music Legend, Queenslander, Avid Fisherman and all round good guy, Troy Cassar-Daley. Troy has been steadily building fans of his music since he first released “Dream Out Loud” in 1994. Since then he has gone from strength to strength winning a bag of awards any fishing musician (or musician fisherman) would boast of, including most recently, Best Country Album in 2009 for his album “I Love This Place”. Along with County music and his family (Troy is married to country singer and radio & TV personality Laurel Edwards and they have two children, Clay and Gem) Troy loves nothing more than a spot of fishing, and he tries to get a line out at least once a fortnight. If he can combine two of his great loves, family and fishing, he couldn’t be happier. “ My boy Clay caught his first Barra last year in the Territory”, Troy told us. “It was amazing to see his smile. I will never forget that day”. Troy himself has been fishing and performing since he was a kid. 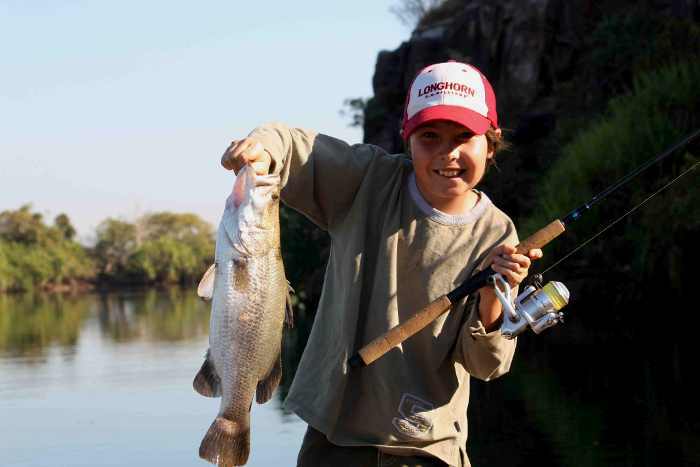 He first went to Tamworth when he was 11 and his first fishing memories are even earlier. “I remember catching catfish at a place called Cangai outside of Grafton where I am from” Troy said. Troy told us that he especially enjoys going after Bass (on his farm an hour out of Brisbane) and Barramundi with lures, and he is definitely a catch and release kind of guy – the biggest fish he’s ever caught? “A Spanish Mackerel over a metre in Weipa North QLD”. 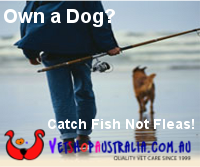 And Troy Casser-Daley’s favourite fishing spot? “Definitely the Red Lily Lagoon at Gunbalanya in the Northern Territory”. Troy also tells us about his latest release, a live DVD and 2 CD set, his first “live” recording. Its of his special one off concert held at The York Theatre, Sydney in June of this year. The concert itself features ‘Born To Survive’, Big Big Love’, ‘Everything’s Going To Be Alright’, ‘Sing About This Country’, ‘River Boy’, ‘Trains’ plus two brand new tracks, ‘Yesterday’s Bed’ and ‘Brighter Day’ and a sensational cover of the Curtis Mayfield classic ‘People Get Ready’. Troy’s live CD & DVD set is in stores now. Next week: Jimmy Barnes shares his fishing secrets. Words: Stevo Perry Pics: Troy Casser-Daley’s personal albums & Mushroom Records.